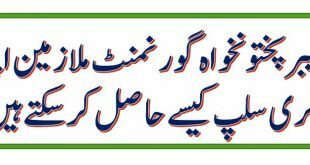 If you are a Pakistani and own a Driving license, then it is compulsory to have your own CNIC. 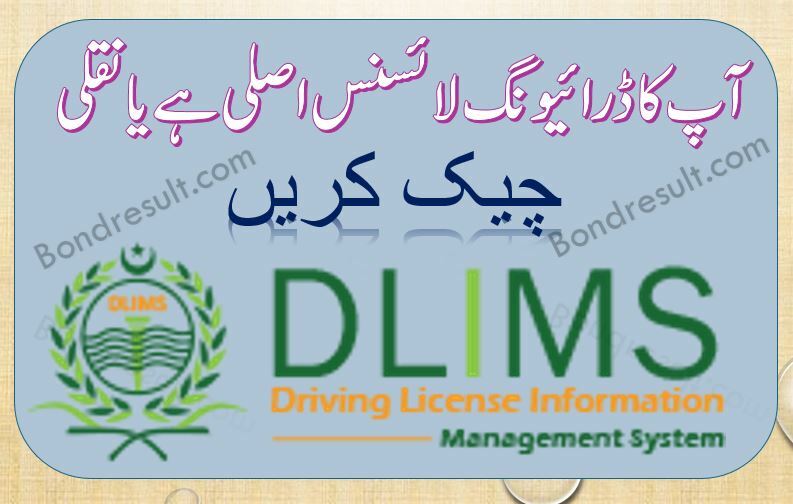 And if you want to verify Punjab Driving License online then this complete article will guide you, how you can find Verify Now the DLIMS license verification online in Pakistan. This is a very simple method and will give you complete detail of your own driving license check without paying a single penny. First of all, we will discuss what is DLIMS? This is the abbreviation of Driving License Information Management System launched by the Government of Punjab and managed by PITB (Punjab Information Technology Board). They designed this online driving license verification Punjab to assist the nation, at home, where they can find about their driving license. This online verification system will help the nation about issuance, renewal, and up-gradation off your license. DLIMS works in Punjab region. The mechanism of this system the fast and cheap services to that nation provided by the state with the aim to provide a soft technology solution for the nation. As this whole system works under a centralized network, so the public will ever find the pure and specifies service with ease. 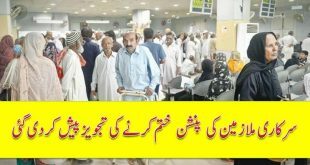 Most of the Pakistani drivers are afraid for their driving license, as it may be original or fake after huge payment of making their license. Because most of the peoples are caught with fake license makers, where they are always worried about their originality. This specific page will ensure easily for the complete verification of your driving license that can also be verified by Traffic Police. We will cover Driving license fee, processing dress, contact information of regional office where you can get information about your license and the whole information. If you got a driving license then its very easy to find if you have an original or fake one. Here you can see the process of verification for the DLIMS – Driving License Verification Pakistan. This is a very simple method. 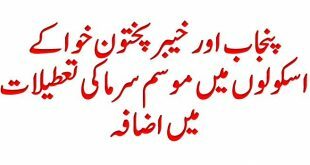 All you have to do is that you must have your CNIC number. You must put your CNIC without “-” dashes. And only press verify. When you Put your CNIC number, you will get information like this. That’s all, and moreover, you will get the driver pictures with complete detail. 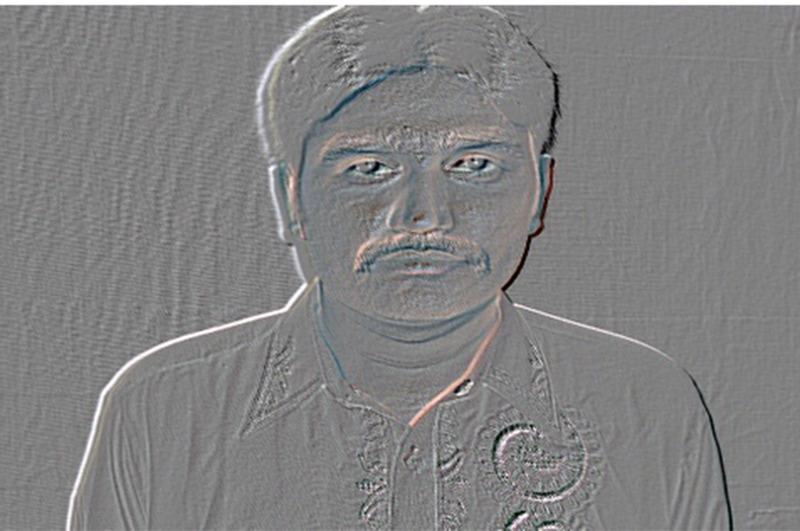 This kind driving license is used by for noncommercial vehicles like cars, jeeps and carry dabba. This kind of license is valid for Motor Cycle and mini Rickshaws. The license holders cannot use it to drive a car. The Tractor Agriculture driving license is valid for the only Tractor used in agriculture fields. LTV is abbreviated Light transport vehicle that is driving license used or commercial car-taxi, motorbikes, jeeps, Minibus, and lightweight transportation. HTV is known as a heavy transport vehicle that is valid for buses, trucks, trailers, winches, Crain’s, and any category of heavy transportation. PSV or Public Service Vehicle is valid for commercial use and upgraded after the HTV license. You can verify all above-mentioned categories in this online DLIMS Driving license verification system by Government of Punjab.